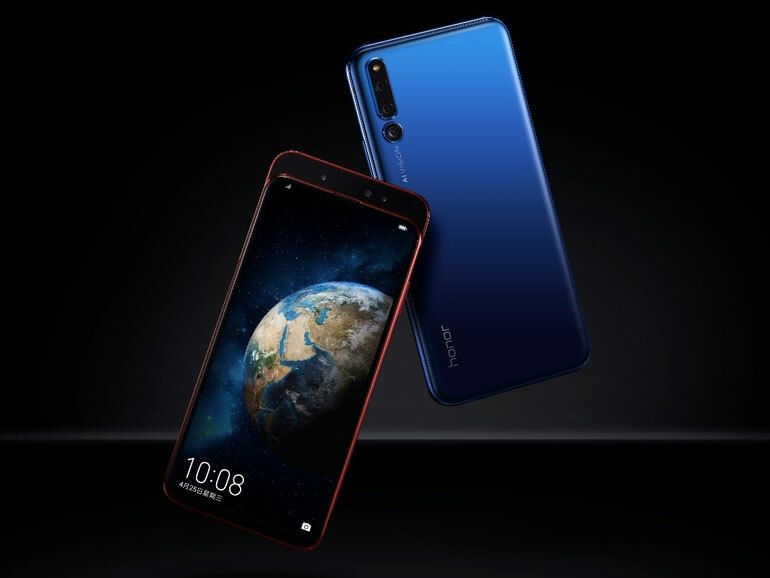 Honor Magic 2 features pop-up cameras, Kirin 980 processor, up to 8GB RAM, and an in-display fingerprint scanner. So, how many cameras should a phone have? In the past days, we’ve seen different phone manufacturers release multi-camera phones like the Huawei Mate 20 and Mate 20 Pro with three in the rear, and the Samsung Galaxy A7 and the Galaxy A9 with three and four, respectively. 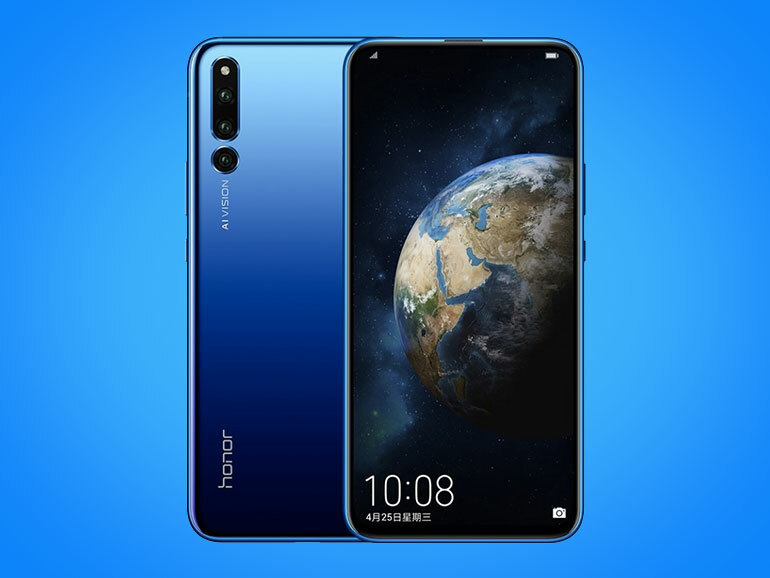 This time, Huawei sub-brand Honor tosses its contender into the ring and announces the Honor Magic 2 — a slider phone with a total 6 cameras. This new flagship skips the notch in favor of a sliding back hide that reveal three front cameras and an IR face scanner for the 3D facial recognition. The phone has an unusual setup of a 16MP shooter with two 2MP depth sensors. At the back, there are three more cameras arranged vertically. It has a 16MP + 16MP + 24MP setup with the third an B/W sensor. Up front, the phone has a 6.39-inch full HD AMOLED display with no notch and tiny bezels. This enables the in-display fingerprint scanner as an option to the 3D face unlock. Inside, the Magic 2 has the 7nm octa-core HiSilicon Kirin 980 processor paired with 6/8GB RAM and 128/256GB storage. It runs on EMUI 9.0 based on Android Pie, powered by a 3,500 mAh battery. It has Wi-Fi download speeds of up to 1.7Gbps, dual frequency GPS, and the world’s first dual SIM dual VoLTE. The Honor Magic 2 will be available in China starting November 6, 2018. It has a price of CNY3,799 for the 6/128GB, CNY4,299 for the 8/128GB, and CNY4,799 for the 8/256GB. Converted, that’s roughly around PHP 29,400 (USD555), PHP 33,300 (USD625), and PHP 37,200 (USD700), respectively. No news yet if the phone will reach the Philippines.